Last week I reviewed two of the four 2015 Lay’s Do Us a Flavor finalists: Southern Biscuits and Gravy and Greektown Gryo. The Southern Biscuits and Gravy fared fairly well and the Greektown Gyro…did not. But there are still two more flavors to take into consideration before voting! 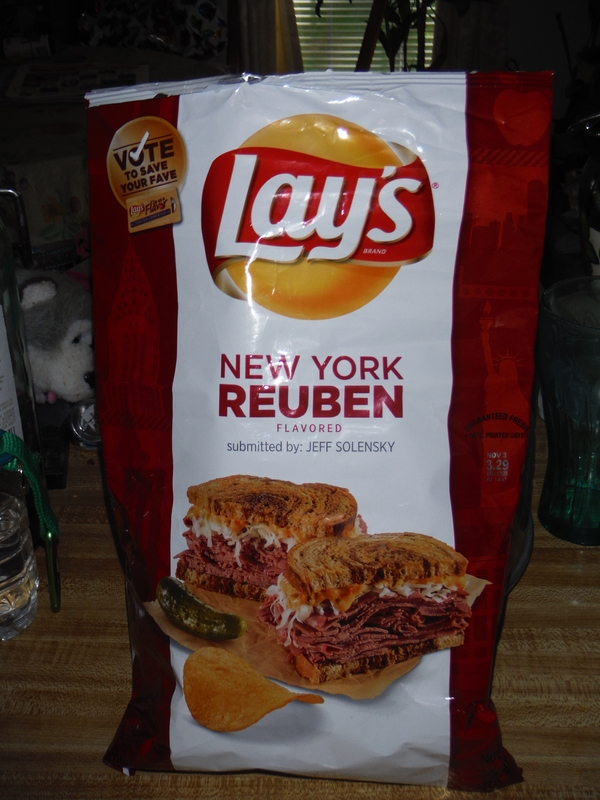 This week I’ll review New York Reuben and West Coast Truffle Fries. Let’s jump in with New York Reuben. 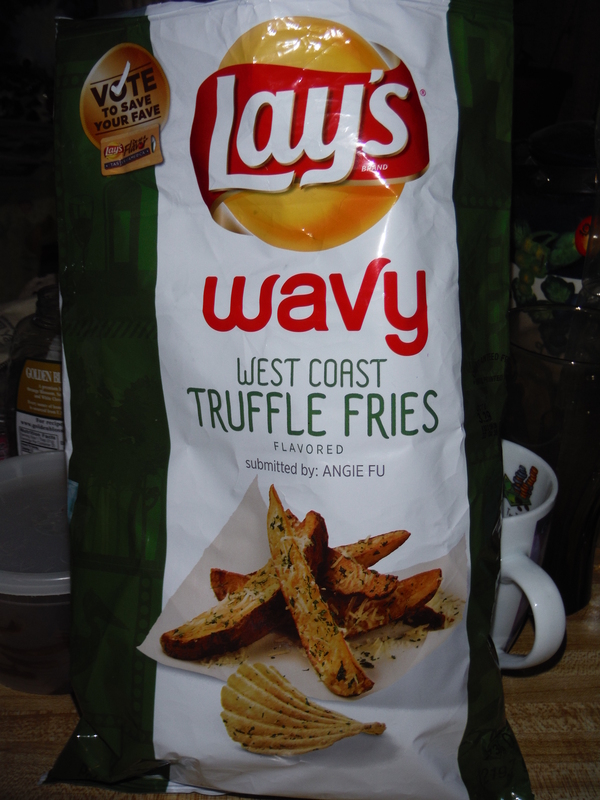 Like the biscuits and gravy flavor, these are on just the regular Lay’s potato chip chip. I have to admit I was at a disadvantage to really judge these ones. I don’t think I’ve ever actually eaten a Reuben sandwich because there are numerous ingredients which I do not enjoy eating in them. So right away I was skeptical about liking these chips since I don’t like the food they’re based off of. And secondly I didn’t have a knowledge base to know if they were successful in reproducing the flavor. However, I was pleasantly surprised by these chips. They are by no means my favorite, but I didn’t actively dislike them like I was honestly expecting to. If I had to choose between these and the gyro chips I would choose these. And considering I actively enjoy eating real gyros, that’s saying a lot. I still can’t personally speak to accuracy of flavor reproduction. But my dad who actually enjoys Reuben sandwiches assures me that they taste a whole lot like them. He was surprised at how much they tasted like a Reuben. So overall I can give these a positive review, even if they weren’t my favorite. Rounding out the finalists are the West Cost Truffle Fries. These are the only flavor applied to the wavy chips. 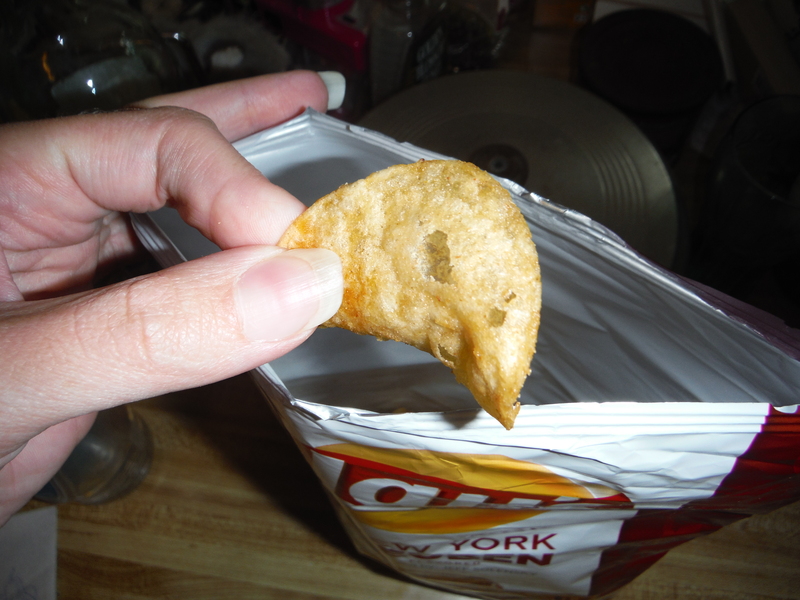 I do enjoy wavy chips, so they have that working in their favor. As one might expect these are some of the most successful of the flavors since they’re applying a potato food flavor to other potatoes. If they messed this up it would have been really sad. The flavor is a bit on the subtle side, at least compared to the other chips. With my first bite I didn’t think it tasted much different than regular sour cream and onion chips. But the more I ate the more the truffle flavor came through. Ans, somewhat surprisingly, they actually contain real truffle oil! So I think it’s safe to say that in the categories of both flavor replication and flavor in general these chips are winners. Now we’ve reviewed all four chips, which one should come out on top? It’s tough to say really. Mostly it comes down to personal taste I think, especially if your main guideline is just how good they taste. Three of the four have their own appeal depending on what taste you’re in the mood for that day. If your main judging point is flavor replication than the winner is probably the West Coast Truffle Fries. Though to be honest they did have it the easiest, since as I mentioned they were already based off of a potato product. The only thing that’s definitely clear is the loser, and that would be the Greektown Gryo, since it failed on pretty much all accounts. 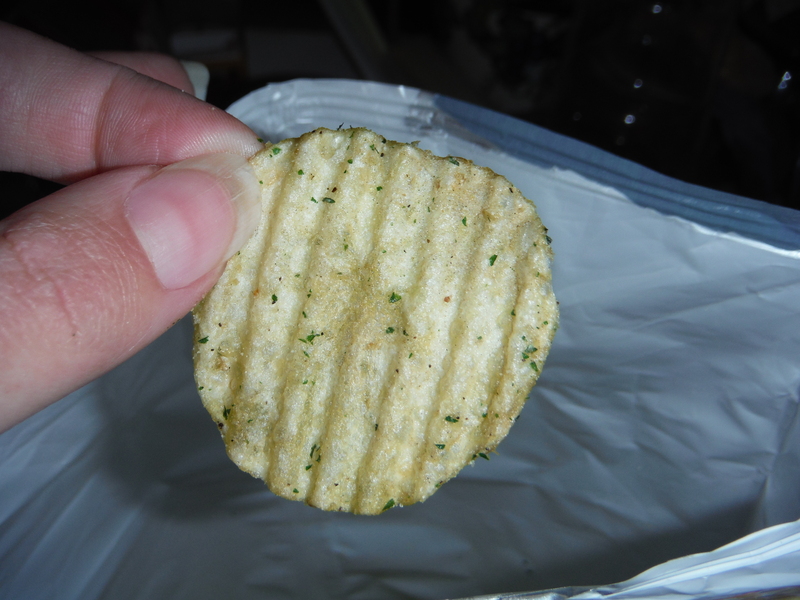 Posted on September 4, 2015, in The Snack Report and tagged chips, crazy crossovers, potatoes, review, snacks, yummy. Bookmark the permalink. Leave a comment.